On this fabulous Monday I'm dedicating it to my addiction: SHOES! 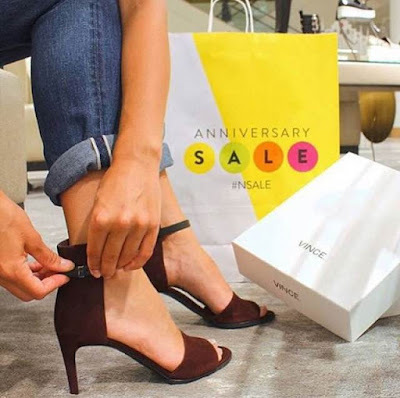 If you haven't done any shopping at the Nordstrom Anniversary Sale it's not too late to start! Below are my favorites from the NSale that are must haves! Get these brand new fall arrivals before they go back up to regular pricing after August 2! Now's the time to stock up on booties, riding boots, rain boots and heels!